To have a free entry on our website and appear in our Local Pages Business Finder™, please complete this form. 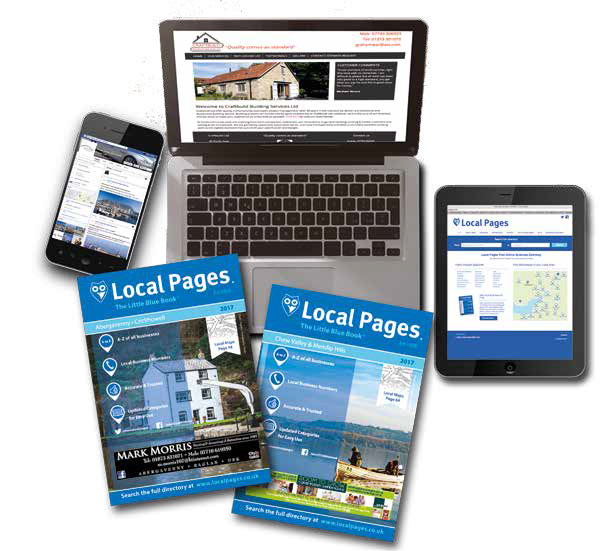 Local Pages will include your listing with all other local businesses and services currently listed. Connecting you to past, present and future customers.